You can play for Fantasy football for real money, every Sunday for as little as $1 or $2 a week. Football Leagues on DraftKings are available in traditional (10 team), SNG (2 and 5 team) and tournament (20 or more teams) sizes. The traditional 10 team leagues pay the top three finishers each week, offer solid competition and can be an easy way to grow your bankroll to the higher limit leagues. 5 team leagues pay the top two finishers, but are a little easier to cash-out a win. Head to Head matches are just like your traditional weekly HtH fantasy football games, it’s just you and your opponent, only you don’t have weekly worry about bye weeks, injury issues, buying waiver wire pick-ups or wait an entire season to collect from your victory. Like all the leagues offered, each week is a completely new “Season”, you can change your line up completely and select all the players you discovered the previous week. You can adapt and adjust constantly, that’s the Big DraftKing difference! Here’s a bigger Plus, You’ll see your winnings in your account on Tuesday morning. 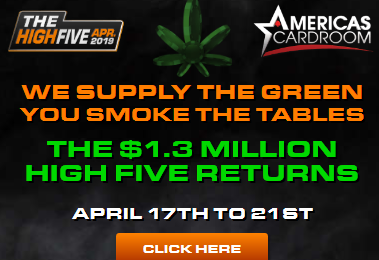 A $20 deposit will last an entire season at $1 or $2 a week, add a few top 5 or 10 team league finishes, or string together a 4 or 5 game HTH win streak and your ready to start playing at the higher levels ($5+) that’s where the prize pools really jump in value. Check out DraftKing Fantasy Football Scoring it’s just like the scoring you are used to seeing. There are also weekly free roll tournaments on DraftKings as an added bonus, that are available for all players. 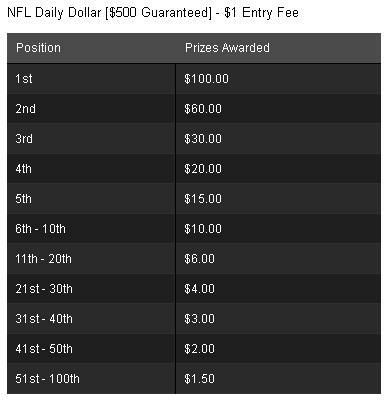 Check out DraftKings now, before this Sundays Kick-off. « USALEGAL League has filled up!